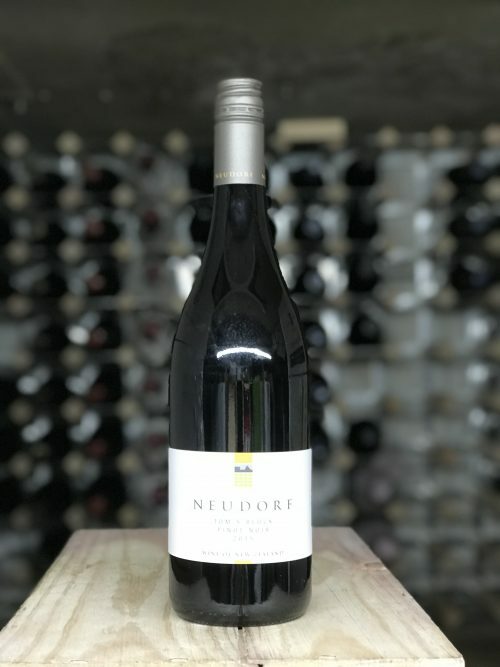 Neudorf ‘Toms Block’ Pinot Noir 2015, Nelson NZ. 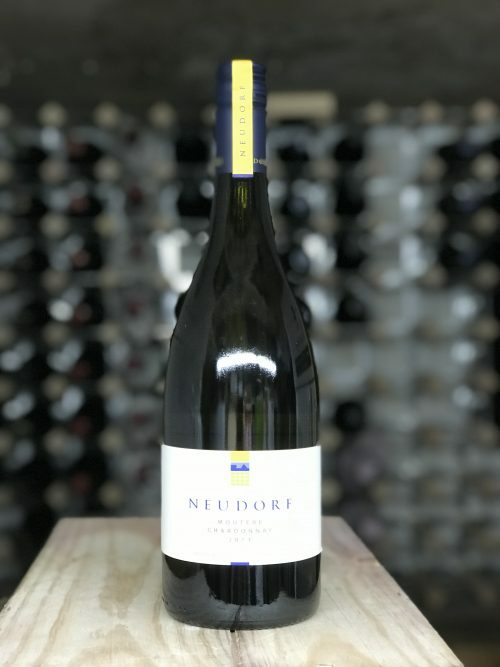 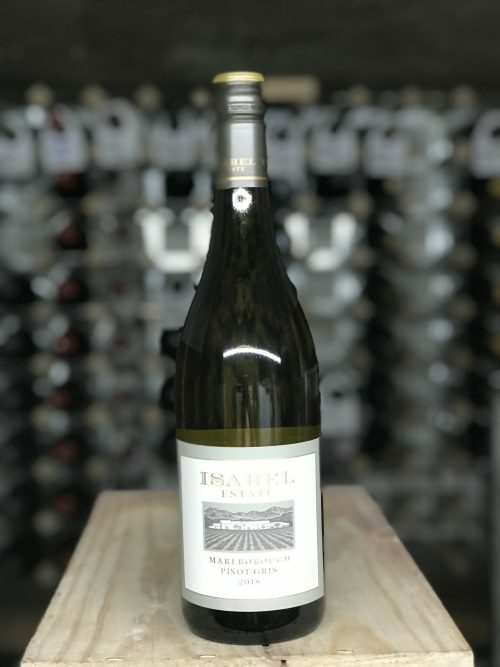 Neudorf Moutere Chardonnay 2013, Nelson NZ. 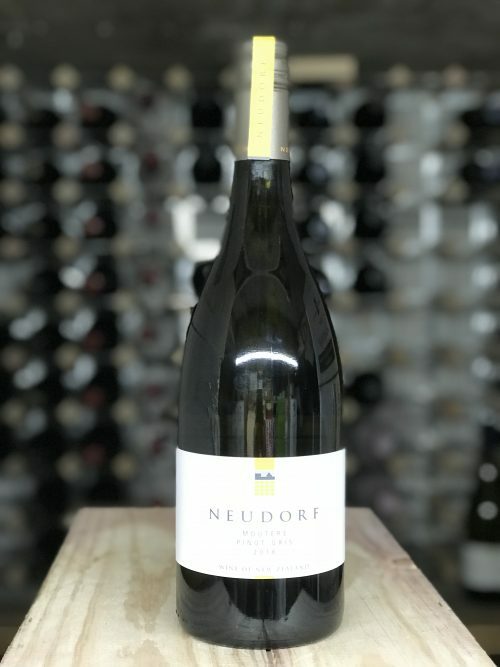 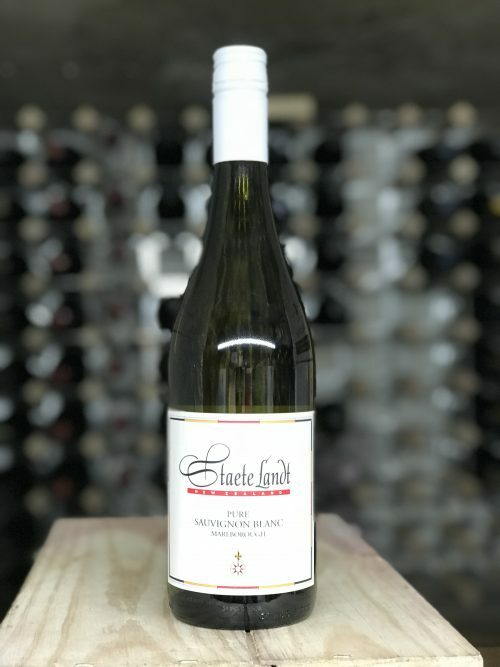 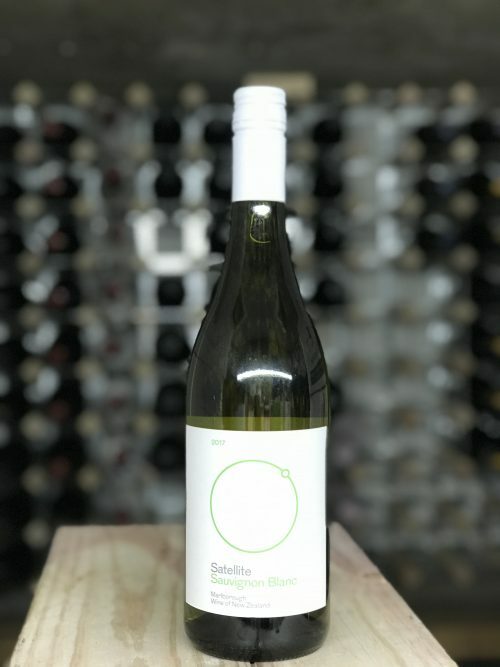 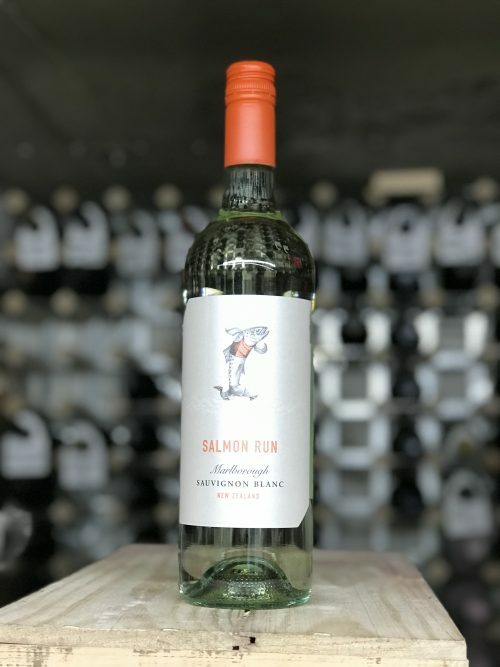 Neudorf Moutere Pinot Gris 2016, Nelson NZ. 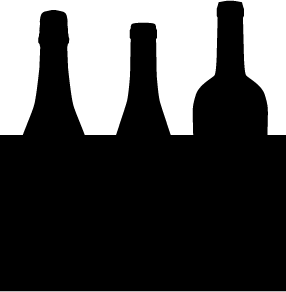 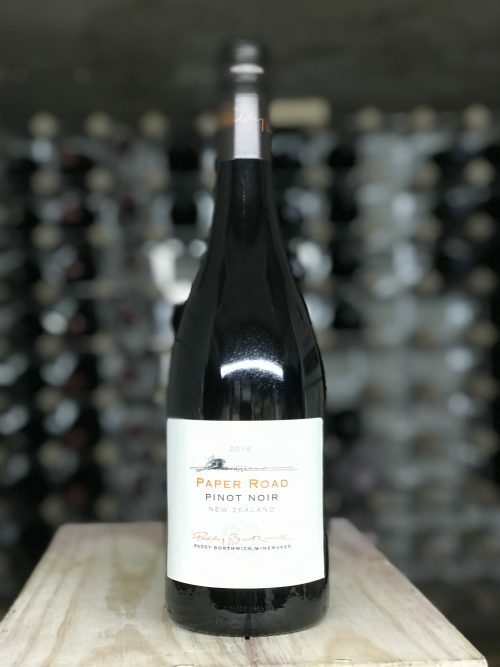 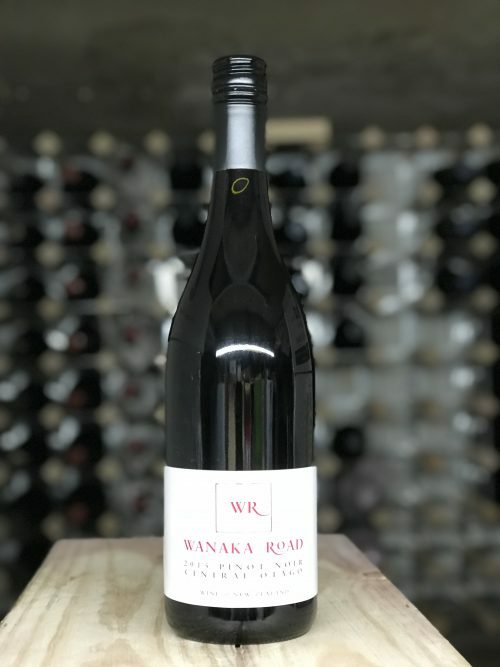 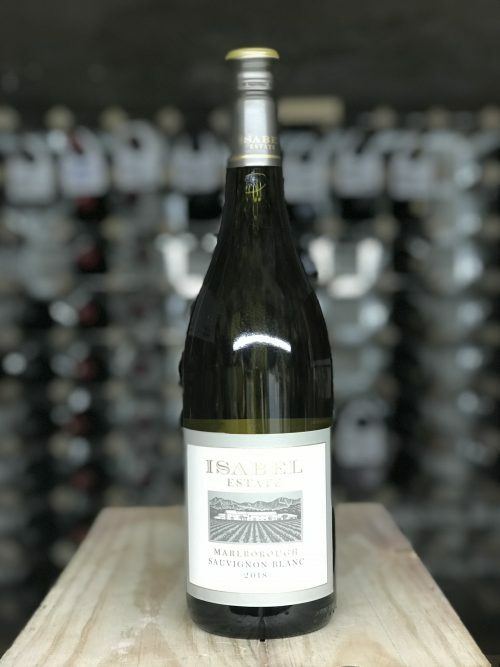 Paper Road Pinot Noir 2017, Wairapara, NZ.